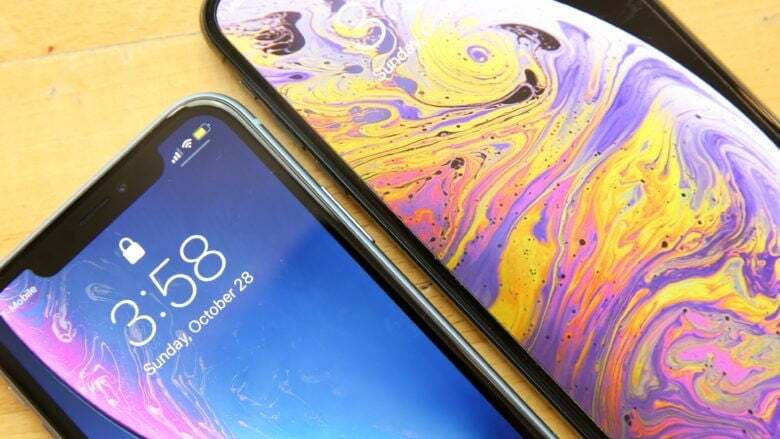 Americans about to purchase a handset are far more interested in an iPhone than in devices running the rival Android OS, according to a survey done by an industry analysis firm. But the news isn’t all good for Apple. The same survey found only moderate interest in the company’s rumored streaming video service.